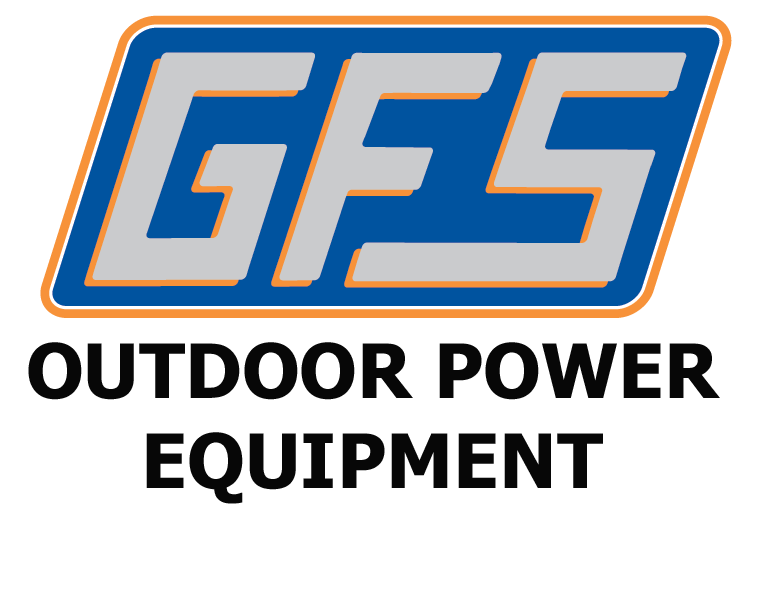 GFS Outdoor Power shops are authorized dealers for Stihl, Exmark, Cub Cadet and Husqvarna. 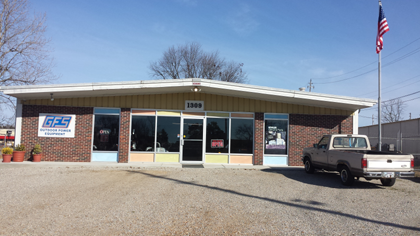 We sell and service all these brands and have many products on display at both locations. We understand how tough it is to be in the middle of a project and have an equipment failure. 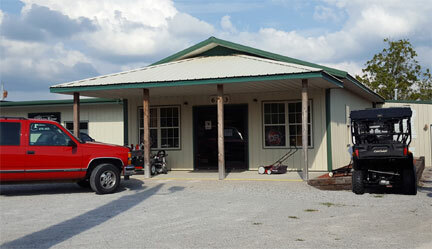 Whether you mow grass for a living or are cutting firewood for your home, you need repairs done quickly and correctly. It is our goal to provide this service to the best of our abilities. Prefer to do-it-yourself? Purchase genuine replacement parts for your Cub, Exmark and Stihl here. Gregg Farm Services sponsors Lawn Mower races at the Baxter County Fair every September. We invite you to come and compete for fun (and a little cash). Click here for rules. Click the logo to view manufacturer specific products.